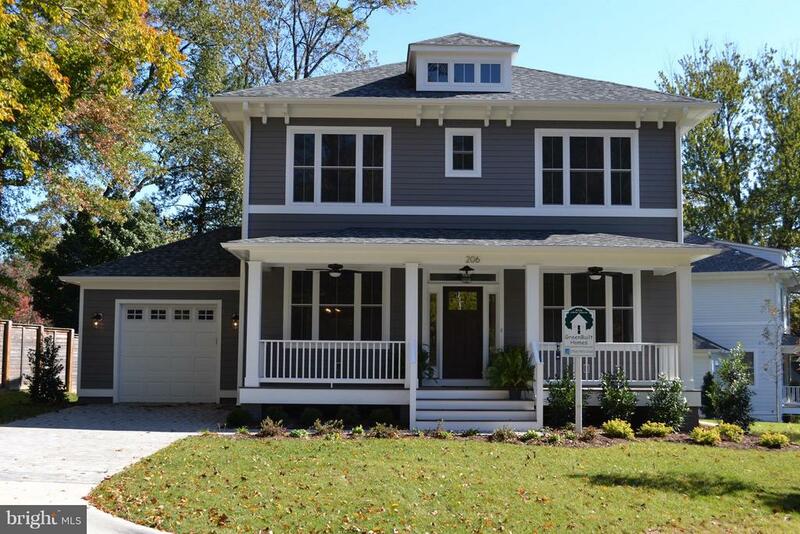 New & finished greenbuilt home ready for occupancy. Make a great buy! Motivated builder says let's talk! 4/5 bedrooms,4. 5 baths. Value for the dollar, great 11,300 sq ft. Lot. Gourmet kit,quartz,tile backsplash, large island, breakfast area. 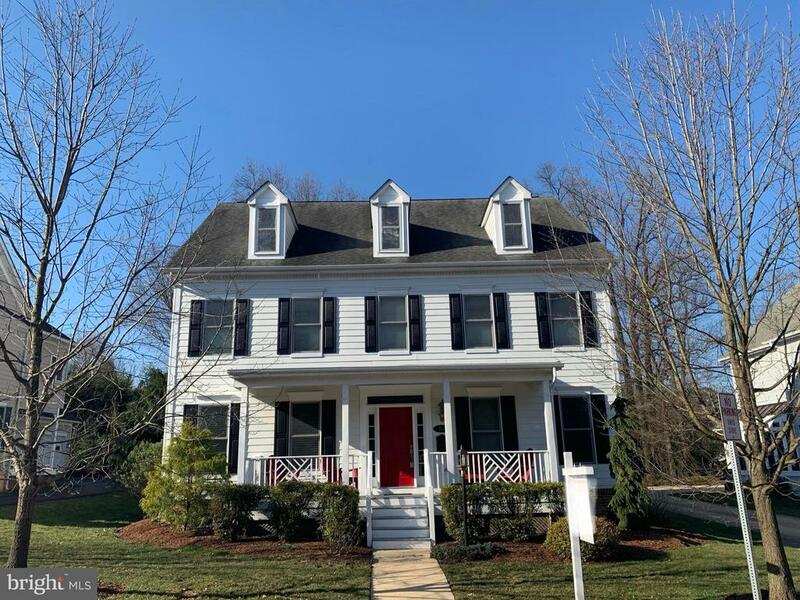 Hardwoods,mud rm, built-ins,9 foot ceilings,open floor plan,full front sitting porch,paver driveway & walkway, fully landscaped lot,fenced rear yard, near tj elem school. Other new home under construction! Wow!!! 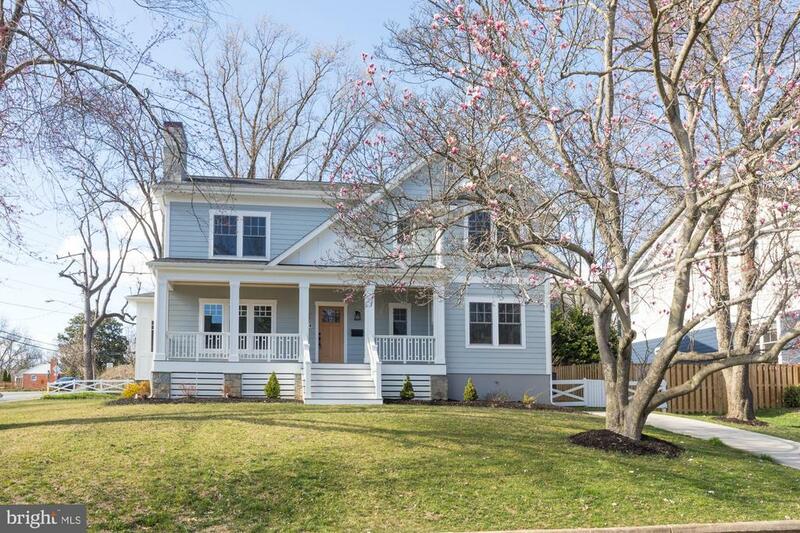 Check out new price; $1,349,900!! 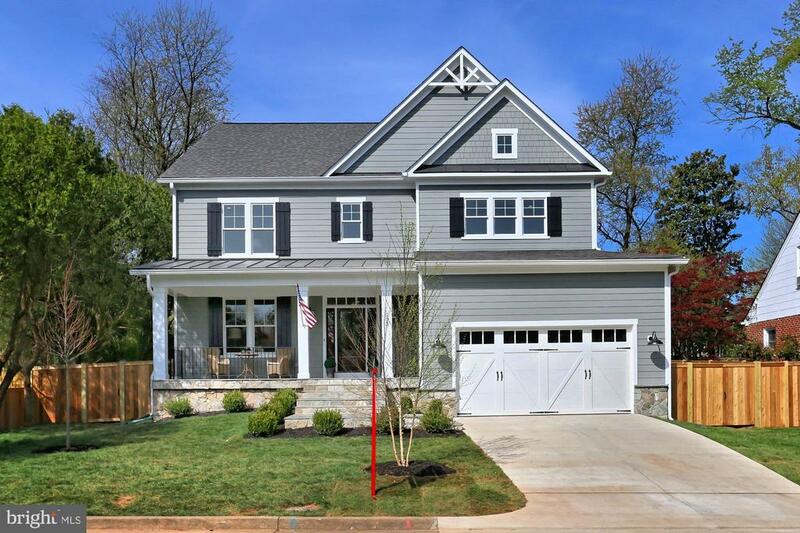 * size and features outweigh new construction * and can't beat the price * falls church city * front porch welcomes you to this magnificent 4 br / 4. 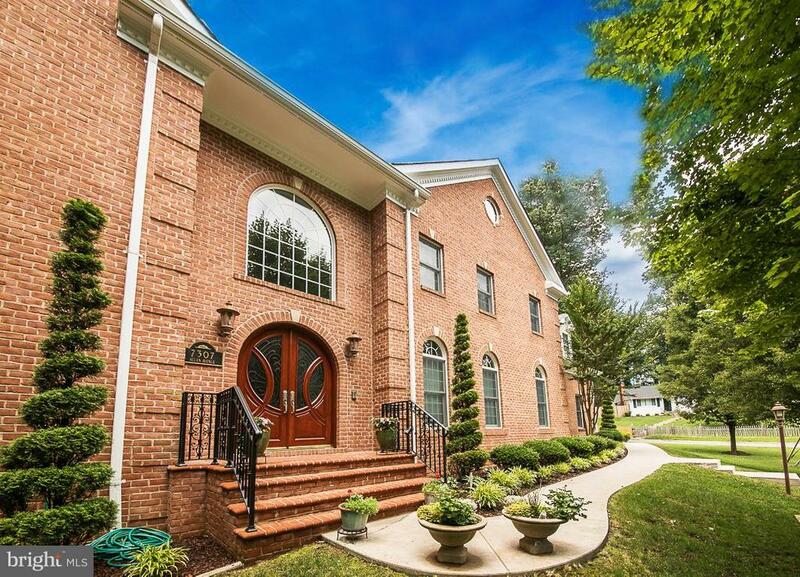 5 ba home * over 5,000 sq ft! 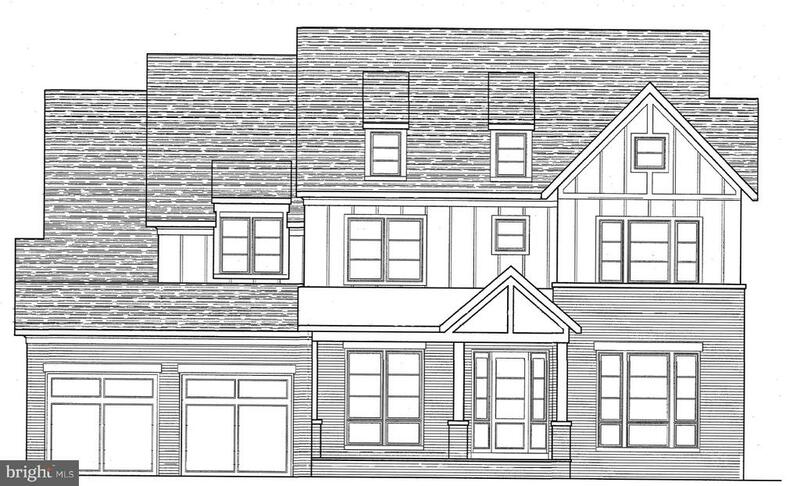 * open floor plan w/expansive, chef's kitchen, island, butler's pantry, and breakfast area fits 8 * adjacent family room with access to deck * 2-sided fireplace warms main level office and family room * enormous owners' retreat * spa bath with soaking tub * massive walk-in closet + 2 additional closets * 2nd bedroom with en-suite bath * 2 additional spacious, upper level bedrooms * 2-car oversized garage * on a quiet, dead-end street * steps to coffee shops, falls church arts gallery, and the new founders row - a new retail/shopping/dining development complete with a movie theatre!! 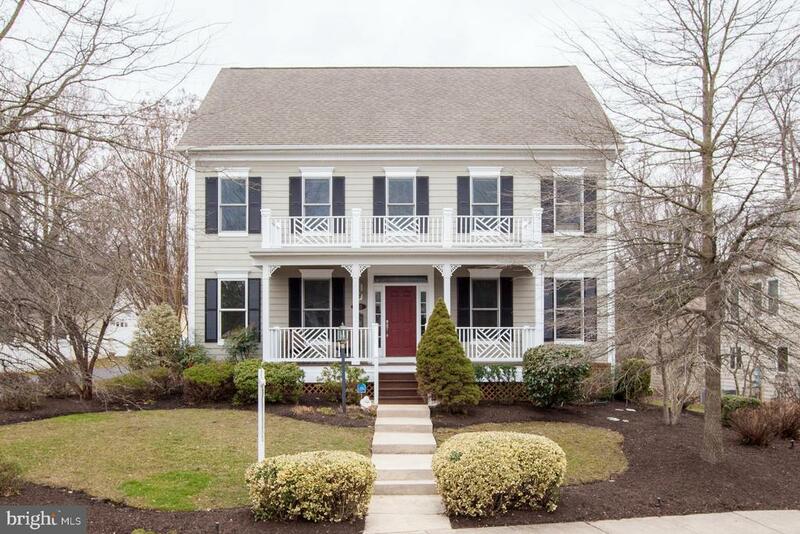 * walk to award-winning falls church city schools * large, perfect for entertaining home awaits you! !